I've spent my first month as a Tree Lyfe Big Sister wearing three of their bracelets 24/7, and I'm excited to share my experience with y'all! 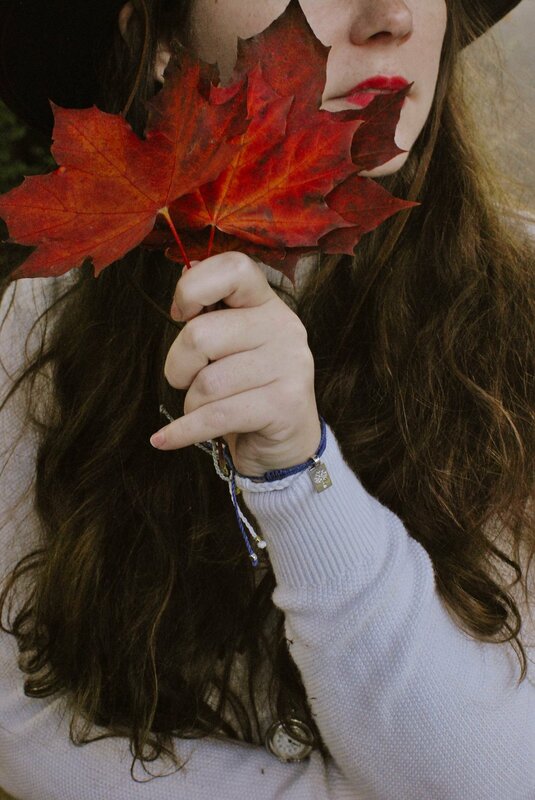 Tree Lyfe (@betreelyfe) makes high quality bracelets for all genders, but with an environmental twist- for every bracelet sold, a tree is planted (awesome right?!). Combining this concern for the planet with a positive message, Tree Lyfe reminds us that "in order to grow, we have to fight through the dirt and darkness to reach the light," just like a tree. With such an encouraging and environmentally friendly mission, I couldn't help but say yes when Tree Lyfe invited me to represent them. However, I don't recommend or represent companies whose products I don't believe in, so I've been wearing three Tree Lyfe bracelets 24/7 for an entire month in order to test their durability and comfort. 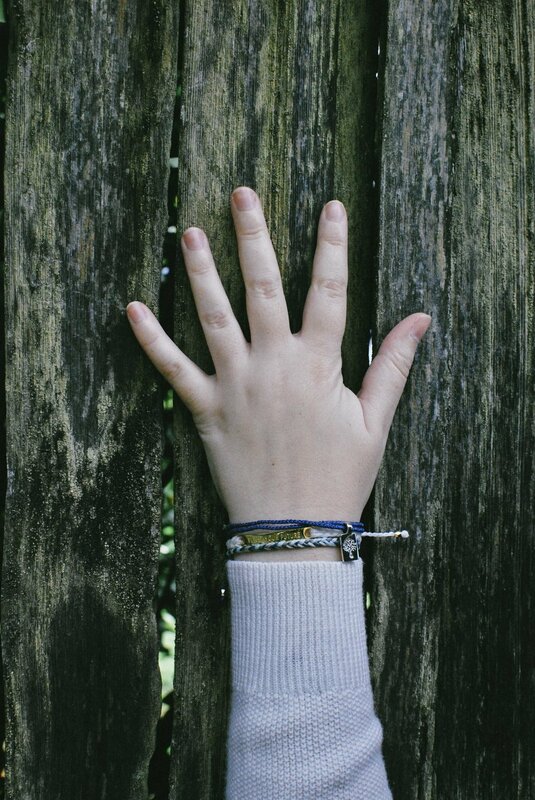 Ordering your bracelets online is quick and painless. Since the colors of the bracelets online matches the way they look in real life, you can shop with confidence. After ordering I did have a patch of bad luck to, as my tracking information was incorrect- Tree Lyfe's website displayed the package arriving October 4th, when the bracelets actually arrived on the 7th. I waited a day or two, and then reached out to Tree Lyfe for assistance, but the bracelets arrived before the team at Tree Lyfe had a chance to respond (thank goodness!). The packaging is perfectly adequate- no extra fuss or waste, which was nice to see (I'm looking at you Amazon and your super large boxes). 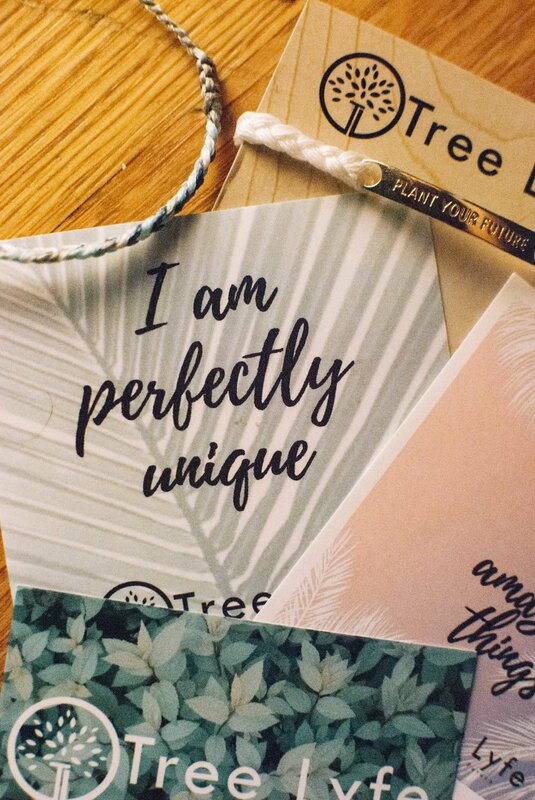 Along with the bracelets, Tree Lyfe includes some cute extras that are on brand with Tree Lyfe's mission to promote positivity, self-growth, and to empower others to pursue their goals. The bracelets themselves seem to be of very good quality. I wouldn't call them "waterproof," as they definitely will get wet if you swim or shower with them, but they are very water-resistant. I have run and showered with them, and they take a while to feel damp and dry quickly. In addition, they look great! As mentioned earlier, the colors of the bracelets in real life match exactly with what is pictured on Tree Lyfe's website. This was so nice to find out- it can be nerve-wracking buying products with a certain outfit or other piece of jewelry in mind, without knowing if the products' colors in real life will match their depiction online. 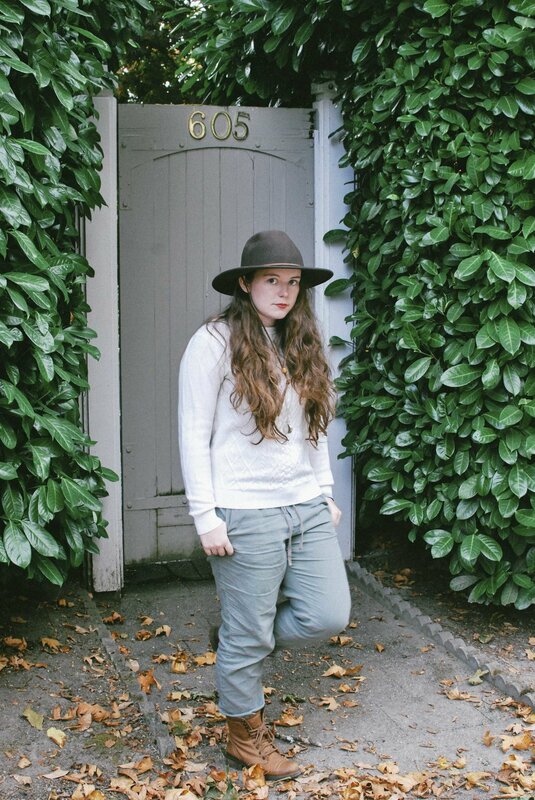 With Tree Lyfe, you can shop with confidence that what you are seeing is what you will actually get! The fit is easy to adjust and light-weight, which is a blessing for me, as I hate heavy watches and bracelets. The adjustment tassels were difficult to adjust at first (so much so that I was afraid I'd harm the bracelet the first time I tugged on them), but have become markedly easier to use after a few adjustments. The tassels can be a tish annoying, as the Fortune Tree and Plant Your Future bracelets are tipped with metal beads, which occasionally dig into my wrist when I type on a laptop (I haven't noticed this with desktop keyboards at all). I also tend to wear my bracelets rather loose (able to fit middle-finger under bracelets when they sit on the narrowest part of my wrist), which could be a contributing factor to the tassel annoyance. Wearing the bracelets so loose also allows for the metal charm and plate to flip around- I often find them sitting on the underside of my wrist. Personally, the metal charms moving around doesn't bug me, but for those it does be reassured that it's easy to adjust your bracelets so that they are more snug. Like what you see? Want a bracelet (or 3) of your own? Head over to Tree Lyfe and use awanderinglibrarian20 at check-out to get 20% off your order! Feel free to contact me if you have any questions about the bracelets! I'd be happy to chat more with you.